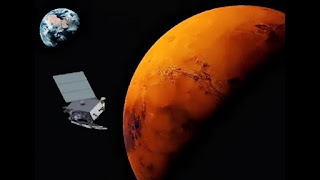 Indian Mars Orbital Mission (M.O.M) also called Managalyaan is India's first interplanetary mission to the Mars. 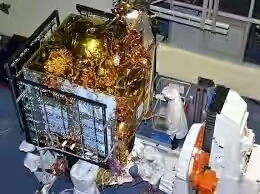 India's first interplanetary probe, was launched by PSLV-C25 on November 5, 2013 from Satish Dhawan Space Centre, Sriharikota. 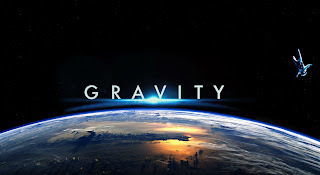 The spacecraft left the earth’s orbit on November 5, 2013 to get attached to the Martian transfer trajectory on December 1, 2013. 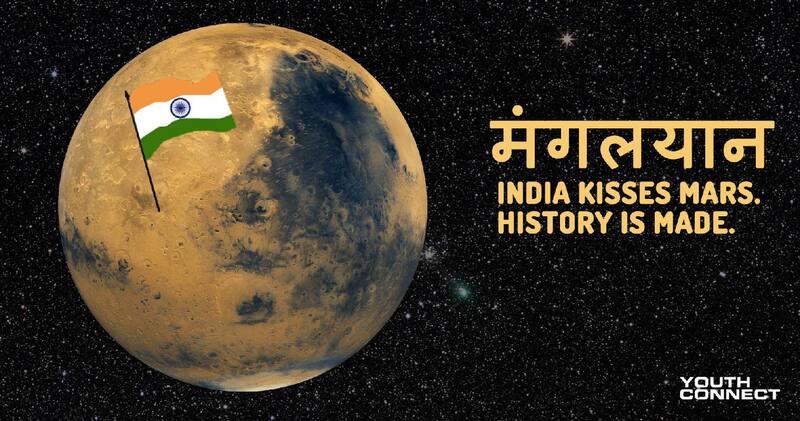 1.India is the first country in the world to have succeeded in putting a probe into Mars’ orbit in the very first attempt. 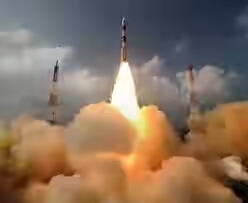 India becomes the first country in the world to insert a spacecraft into the Martian orbit in its very first attempt, if went successful. 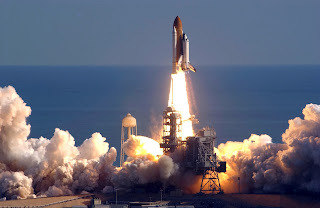 According to NASA, Out of the 51 missions to the red planet by different countries, only 21 went successful till now. but India nailed it in it's first attempt. 2. This is, hands down, the most cost effective Mars Mission to have ever been undertaken. India's mars mission is cheapest mars mission ever it costs $ 74 million. 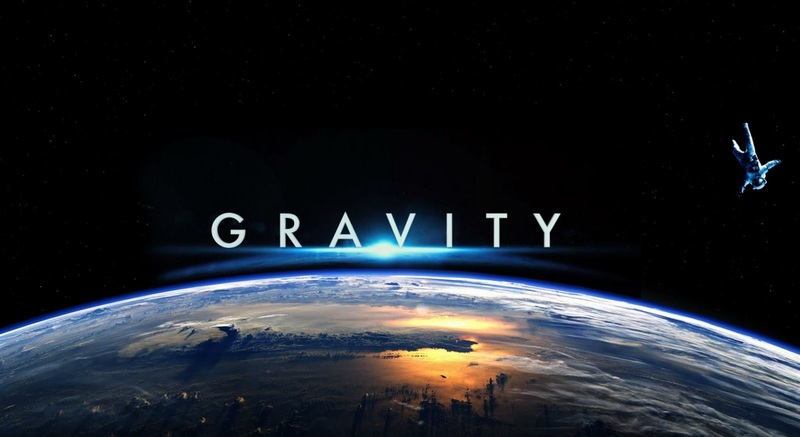 The recent Hollywood space adventure movie “Gravity” cost about a $ 100 million to make. 3. This mission costs Rs. 4 to every Indian and Rs. 7 per kilometer. This mission costs Rs. 454 crores (that is around Rs.4 per Indian, Rs. 7 per km). Rs 12 per km is cheaper than what many auto rickshaws charge in India. That's really Amazing. 4. Completed in very less time as compare to N.A.S.A. N.A.S.A. took 5 years to complete it's "Maven" mars orbiter. I.S.R.O. took just 15 months to complete "Managalyaan". 5. Weights less than an average SUV. The scientists at I.S.R.O also managed to make it weigh about 1,350 kilograms. which is lighter than your average SUV. 6. India will join the U.S, Europe and Russia in an elite group of countries to have successfully undertaken a mission to Mars. ISRO has become the fourth space agency to reach Mars, after the Soviet space program, NASA, and the European Space Agency. 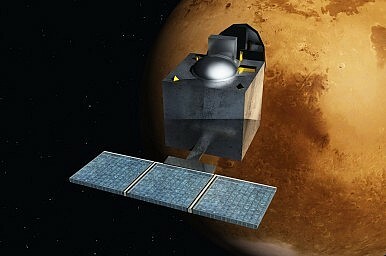 India is the first Asian country to launch a successful mars mission. 7. 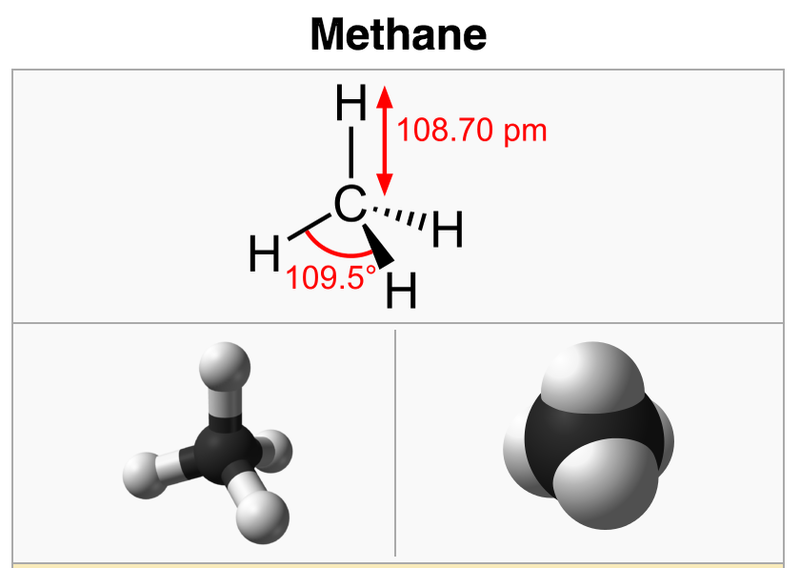 MOM to determine levels of water & methane in Martian atmosphere – both key elements for sustenance of life. The MOM is travelling with 5 indigenous instruments that include a photometer, a methane sensor, an instrument to analyse the Martian exosphere, a thermal infrared spectrometer and a colour camera. These instruments will enable MOM to fulfil its secondary objective that is to understand Mars’ surface features, morphology, mineralogy as well as Martian atmosphere. ISRO scientists are hoping to determine the quantities of water in Martian atmosphere that will help scientists around the world understand the history of Mars and how much water has been lost to Martian atmosphere in the past. 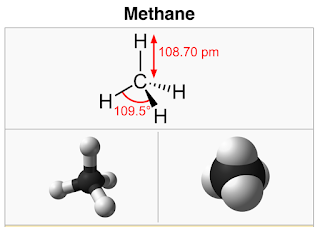 The mission will also be to determine quantities of methane in the atmosphere, another key element for life. 8. N.A.S.A. 's help in deep space navigation. 9. How close Managalyaan will be to Mars surface. At its closest point it will be 365 kilometres (227 miles) from the planet's surface, and at its furthest - 80,000 kilometres (49,700 miles). 10. 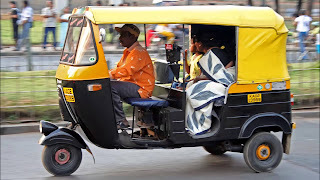 Based on technology tested during "CHANDRAYAAN" mission. In 2008-09, the Indian Space and Research Organisation successfully launched a lunar orbiter, Chandrayaan-1, which discovered evidence of water on the moon. 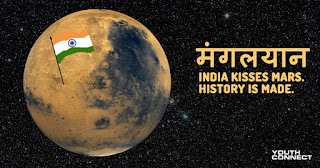 Mangalyaan was developed from technology tested during the Chandrayaan mission.In I.S.R.O. 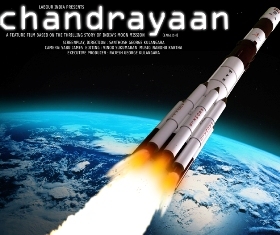 's words CHANDRAYAAN is like graduation and Managalyaan is like post graduation one step ahead of last. For any suggestions or correction in the article feel free to contact us in the comment section below.